Photo of Santa Monica Sea Glass? 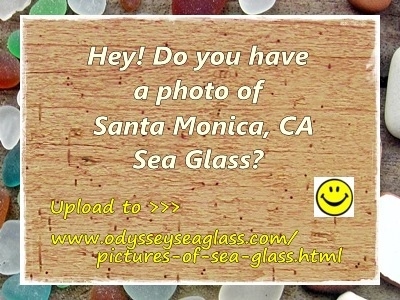 Sea Glass in Santa Monica, California? Easy to find green and white glass. However, the pieces are generally small and often not "cooked" evenly. How are things going there in Santa Monica? 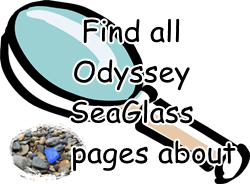 Any sea glass finds lately?